A campaign group was established in 2002 to halt the proposed sell-off of the building. The Severndroog Castle Building Preservation Trust (SCBPT) was formed in 2003, established as a limited company by guarantee (No. 04641883). The trust became a charity in 2008 (No. 1127071). 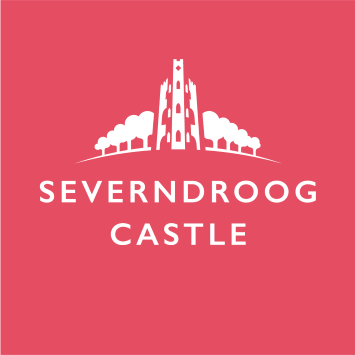 • Saving Severndroog Castle from being sold off to private developers, to the benefit of the people of the Royal Borough of Greenwich and the nation. • Preserving the historical, architectural and constructional heritage of the castle and its environment. • Promoting the historical, architectural and constructional interest of the castle. • Raising awareness and educating the public to the significance of the castle. Mr Paul Townrow (Chair), Ms Pauline Denny (Treasurer), Mr Andrew Bullivant, Mr Stephen Crow, Mr Spencer Drury, Ms Carol Golding, Ms Kaljit Schut, Ms Mary Bright, Dr Tony Hayes, Mr Robert Hayes. 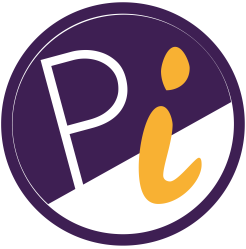 The board directors/trustees/members have a wide range of experience and expertise including campaigning, managing charitable trusts, project management, accountancy, local and national history, environmental work, charity finance, fundraising as well as membership in many local community groups in South East London. Tony Nickson, David Mears, Susan Bullivant, Steve Daly, Kathryn Dean, David Edwards, David Goodfellow, Barry Gray, Christine Gray, Lesley Gray, Gwen Knighton, Paula Malpeli, Vic Morgan, Danny Nicol, Denise Ostick, Anette Petersen, Anji Petersen, the late Councillor Dermot Poston, Joe Raftery, Jack Vaughn, Janice White, Dave Wright, John Large of Large Associates (adviser to the board) and Gauri Yennawar.